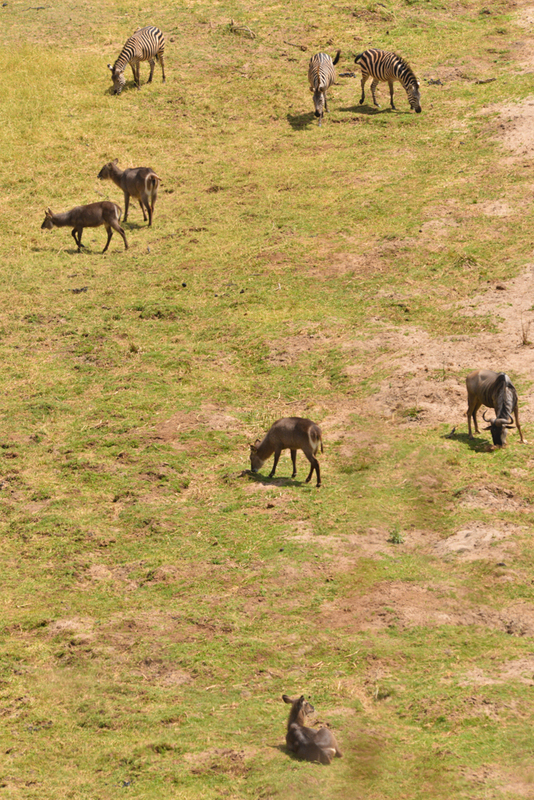 Tarangire is a small national park, sometimes overlooked, or rushed through by people on their way to the Serengeti, but this reputation is undeserved. 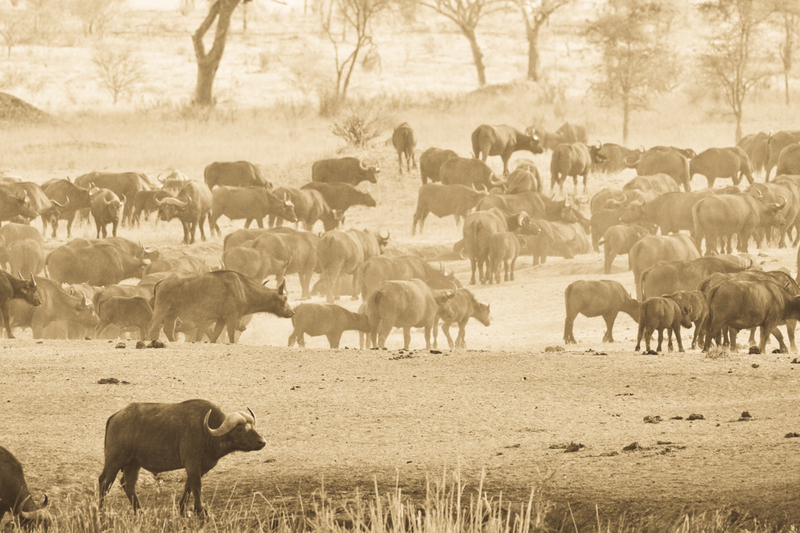 Tarangire is an all weather park, which has amazing wildlife in both the dry and wet seasons. 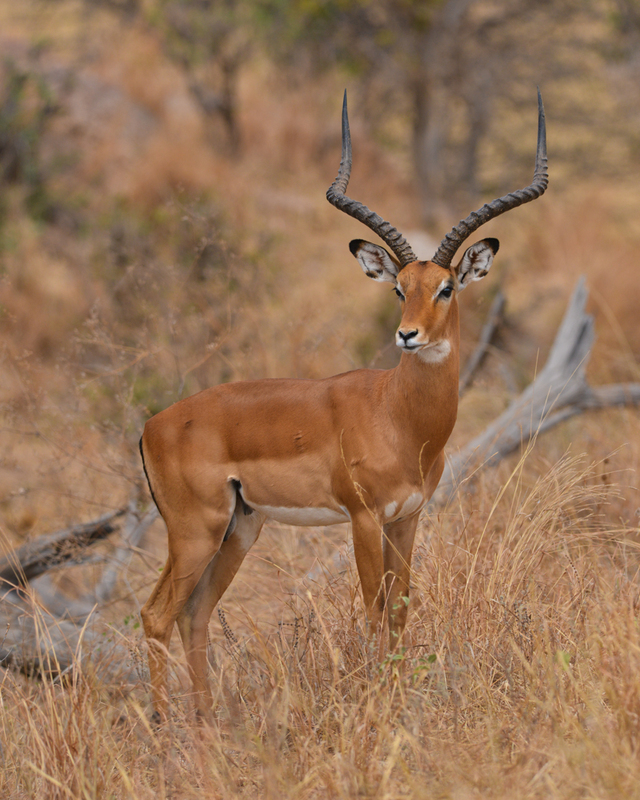 However the true golden month of Tarangire National Park is September into October. 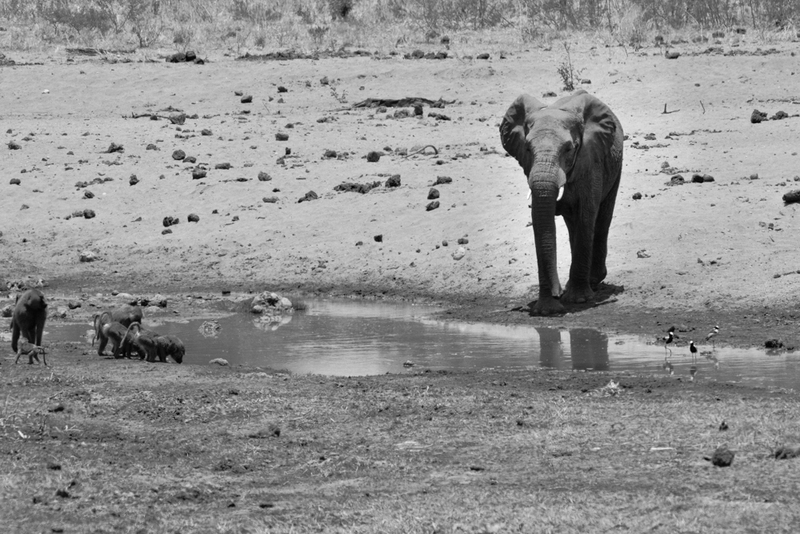 At this time, at the end of the dry season, Tarangire is packed full of animals, seeking the small water that Tarangire holds. 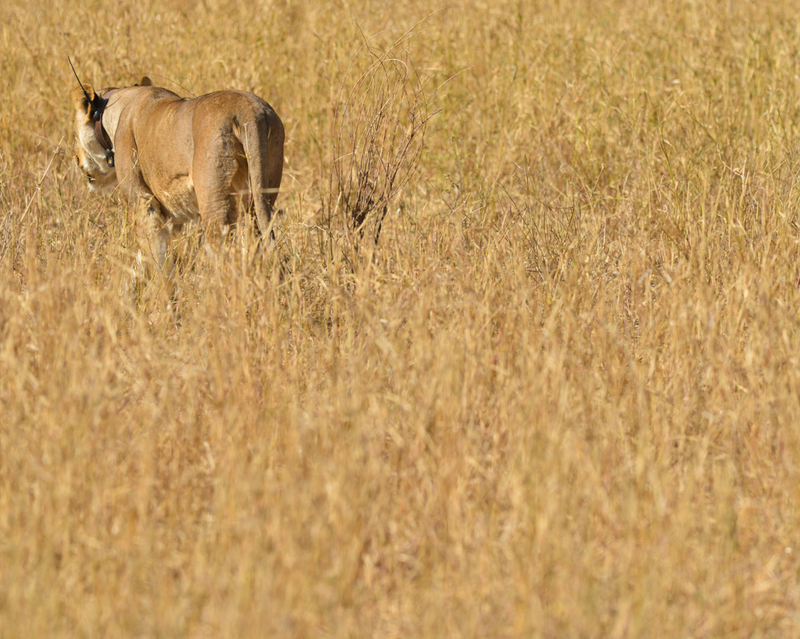 During this time, a four day safari in Tarangire National Park would be a good choice. Some photographers stay even longer. 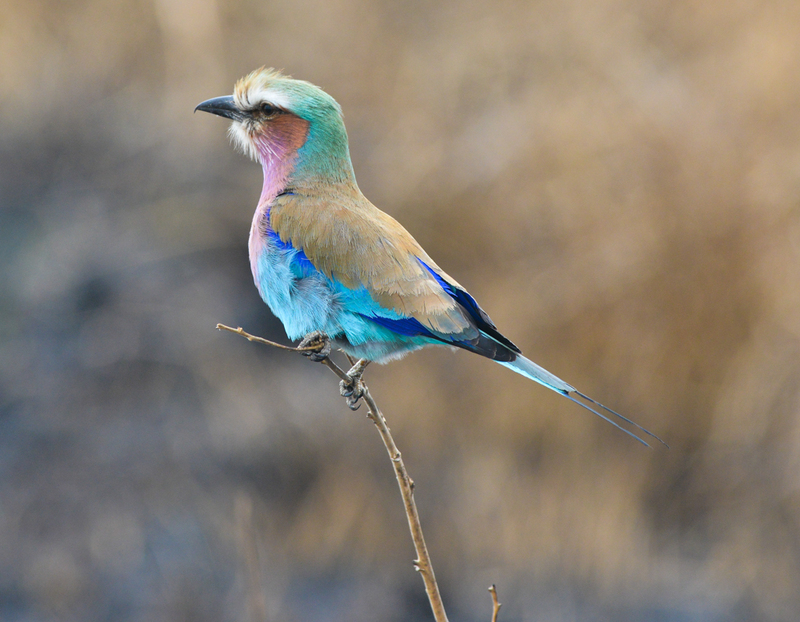 Combined with Lake Manyara National Park, Tarangire is reason enough to visit Tanzania. 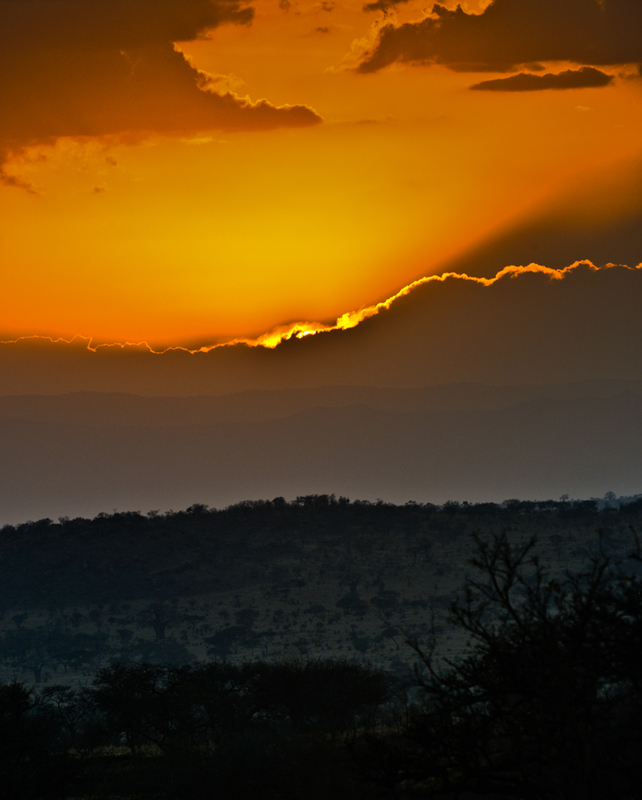 Safari Packages: There are very few northern Tanzania safari packages that do not take in Tarangire national park. 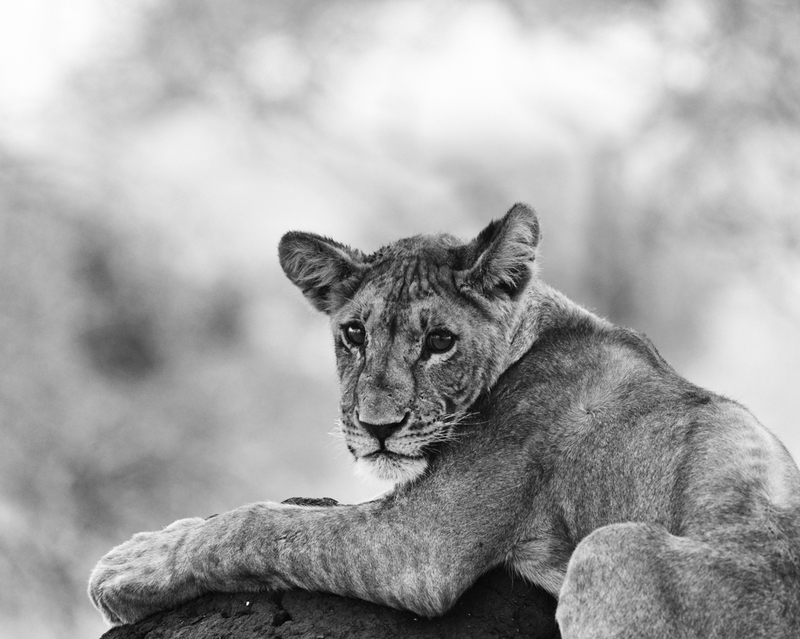 So our best seller, the 5 day safari in the Serengeti & Ngongoro includes a day and a night in Tarangire and costs £2200 (approx. US$2794) in the low season. 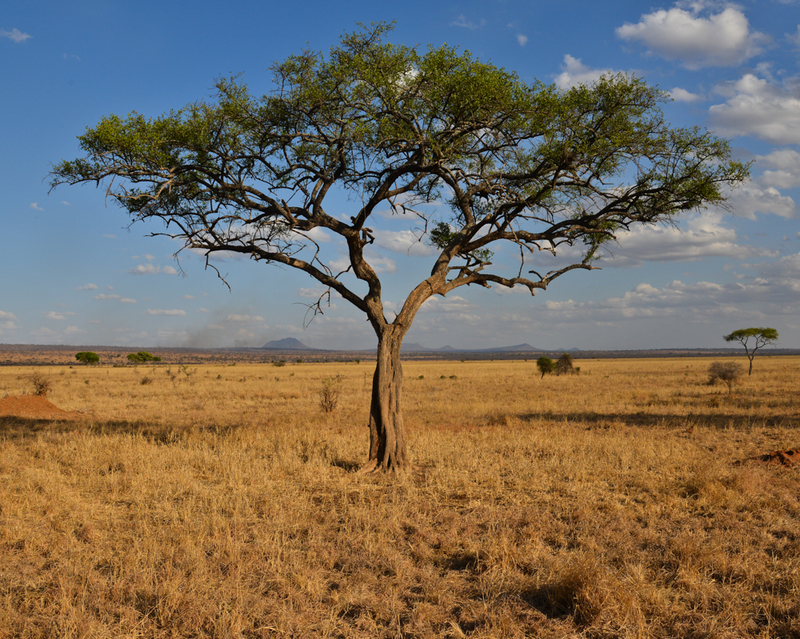 When you start your safari tour in Tarangire National Park, it will be the plethora of baobab trees that first captures your eye. 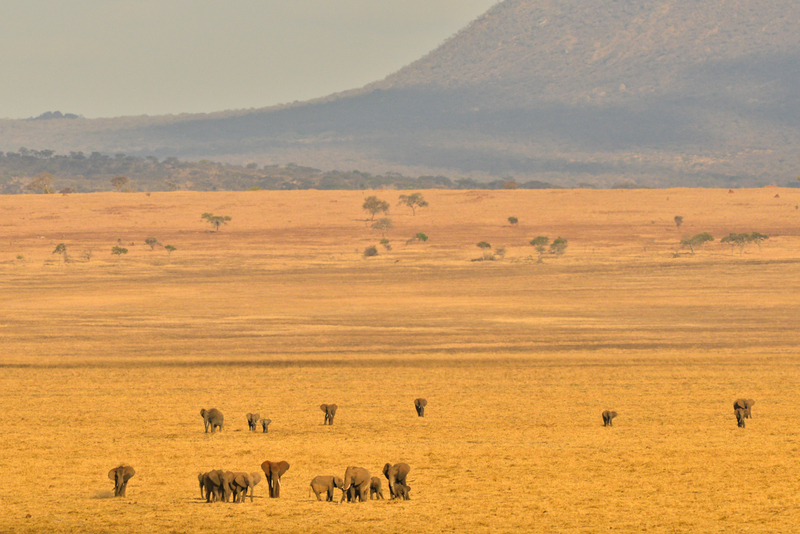 Tarangire National Park is located 120 km west of Arusha. 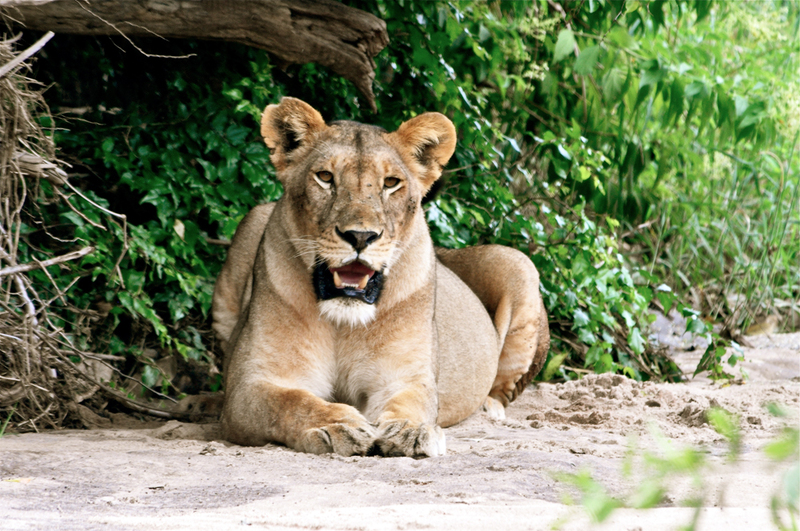 It is an expanse of gently rolling hills with savannah plains, rivers like railways lines cut deep into the red earth and wild animals in every patch of the park. The magical baobab trees seem to dwarf the game that feeds beneath them. 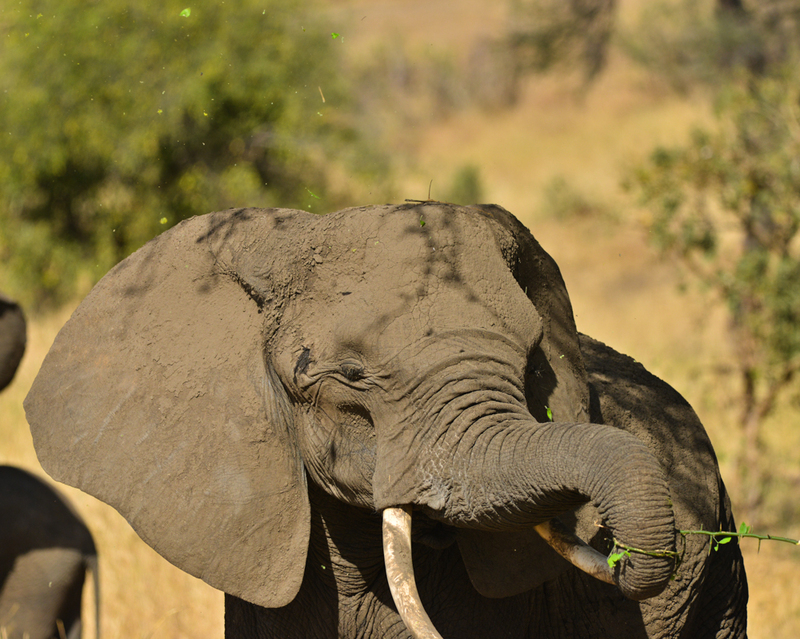 All year long, huge herds of elephants roam the park, on those plains or near watering holes. 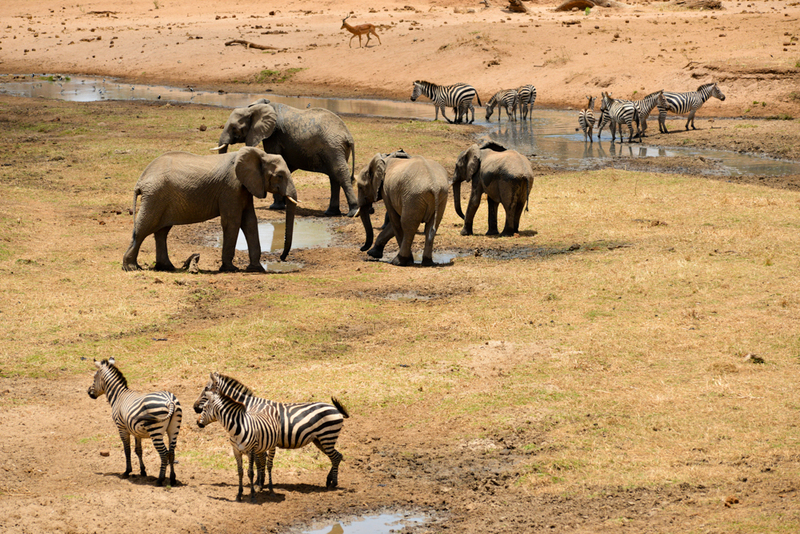 Tarangire National Park covers approximately 2600 square kilometres, making it smaller than the Serengeti National Park or the Ngorongoro Conservation area, but you cannot compare the density of animals, especially in the dry season. 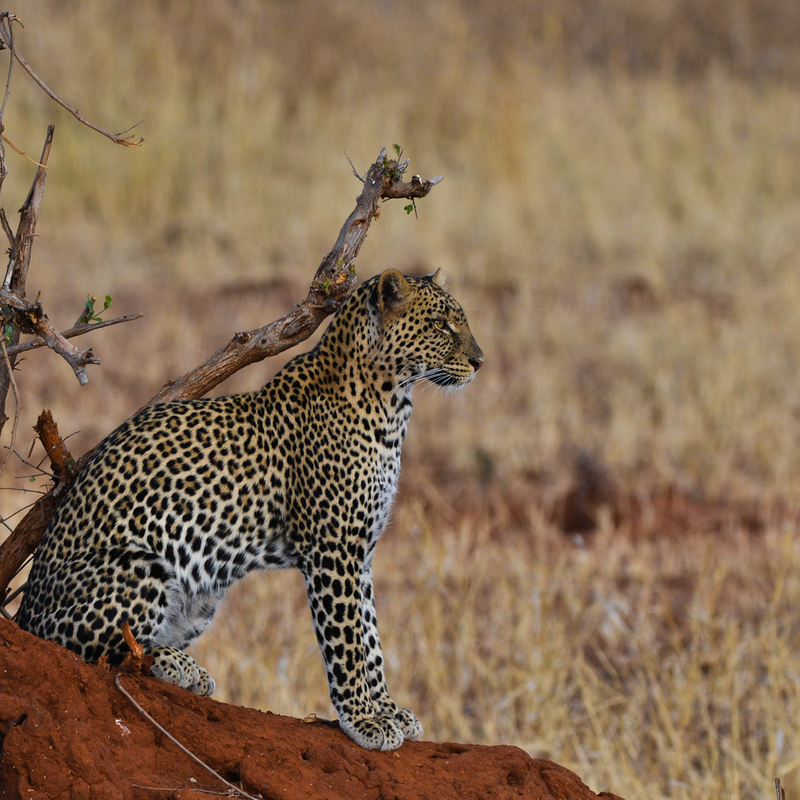 Tarangire National Park can either be an essential stopover on a Northern Tanzania Safari Holiday, or a 5 day safari in its own right. 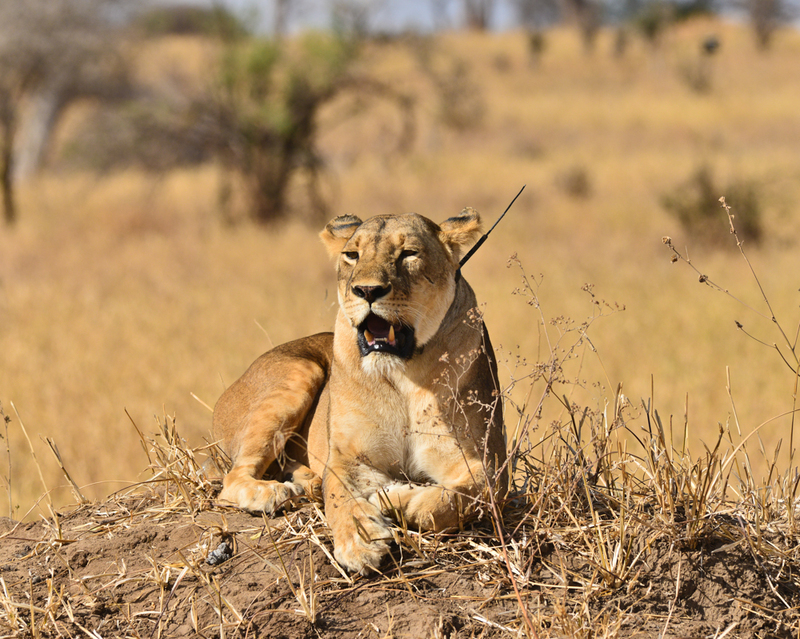 Being quite close to Arusha, it is normally the first park for safari tours to stop – but most make it a day trip and cars most often carry on to Manyara and Ngorongoro for the evenings’ end. 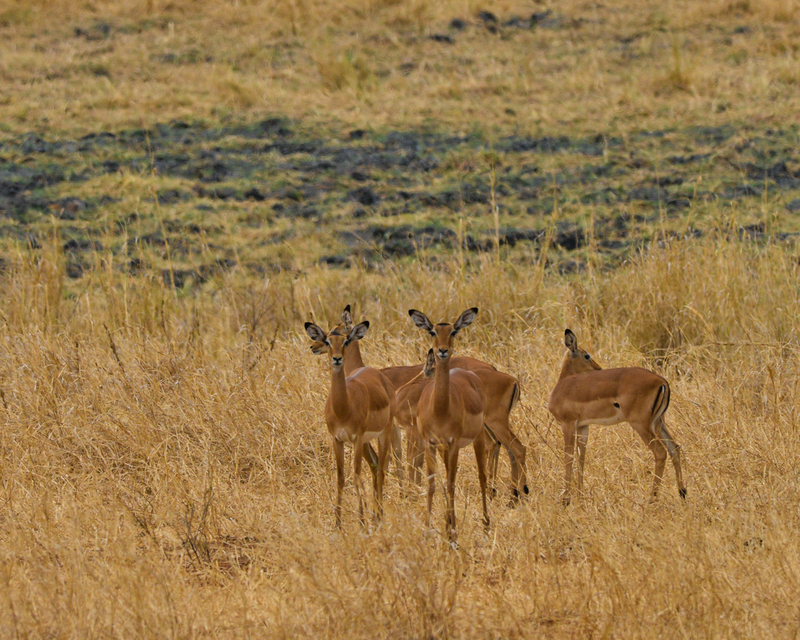 This makes Tarangire National Park a gem of park. 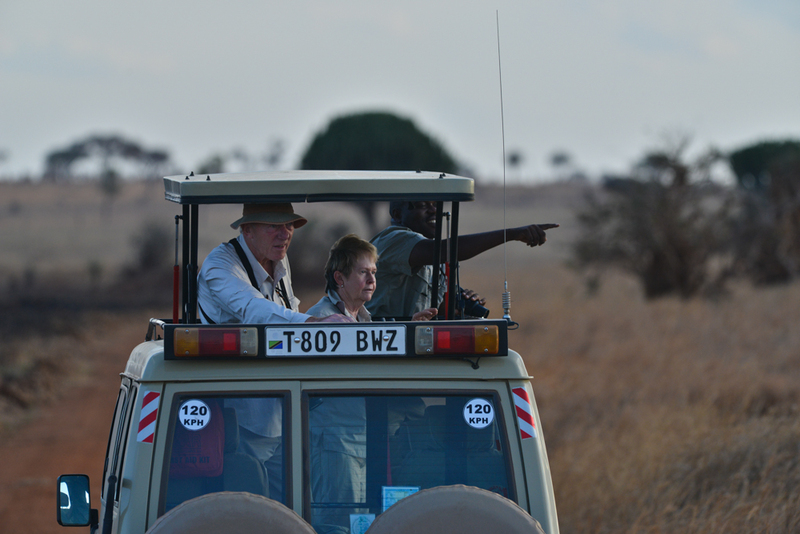 When your safari car goes deeper into the national park, you will hardly see another car or visitor. 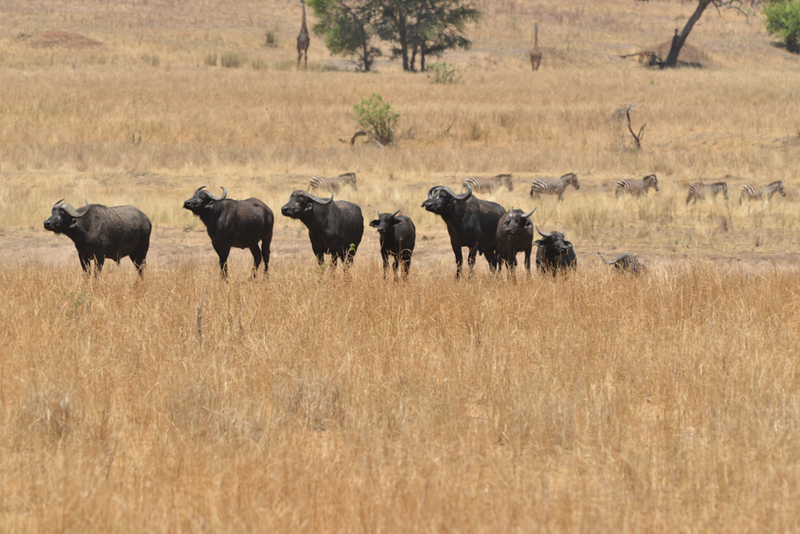 While covering a relatively small area, Tarangire has a number of different eco-zones. 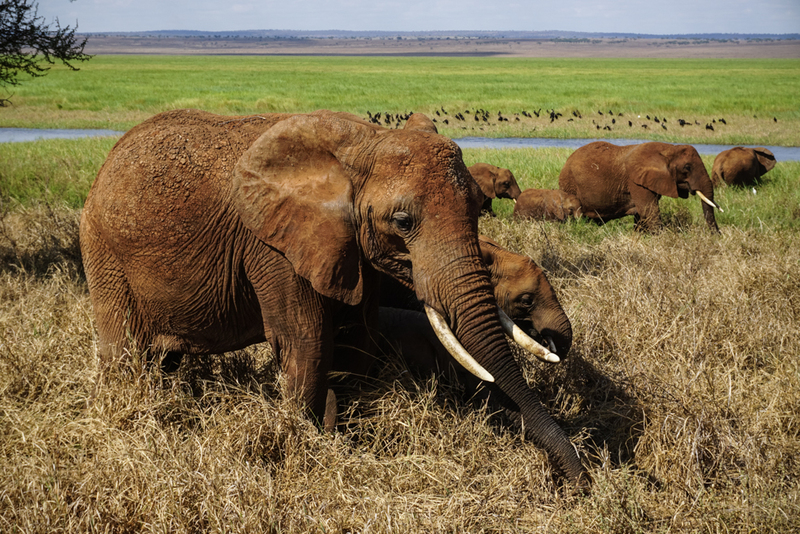 Each one is a must visit on a Tanzania Safari Holiday: marshland, wetlands, riverine woodlands, savannah and medium altitude hills make up the fabric of the Tarangire National Park. 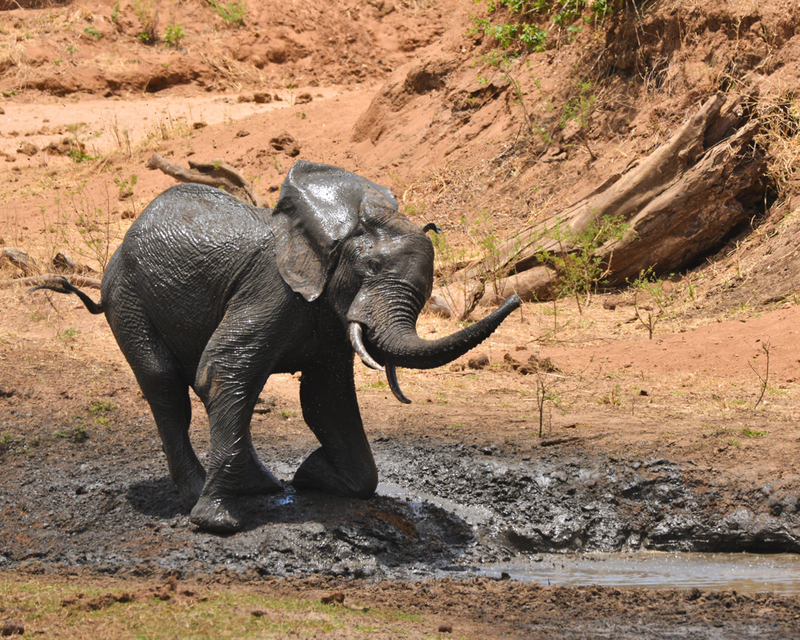 During an afternoon game drive in Tarangire National Park it is nearly always possible to see hundreds of elephants congregating at the river bank, drinking and bathing. 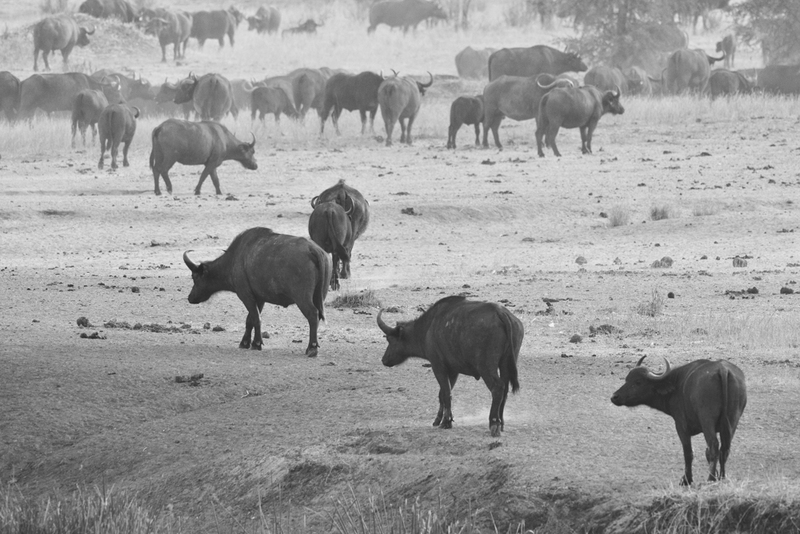 The park comes into its own in the dry season when many of the migratory wildlife species of the Maasai steppe come back to the permanent waters of the Tarangire river. 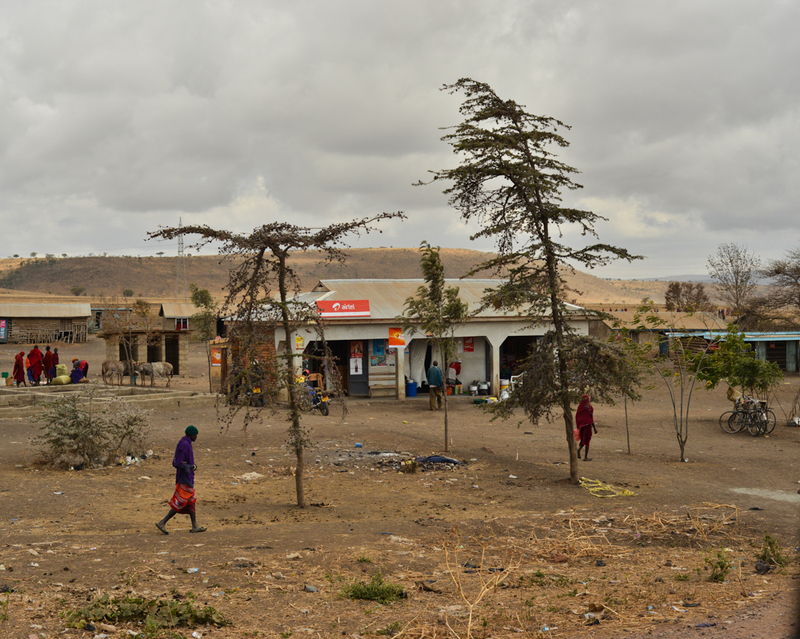 Indeed, the name ”Tara n’gire” means “water / always” in the Ol’ Maasai language. 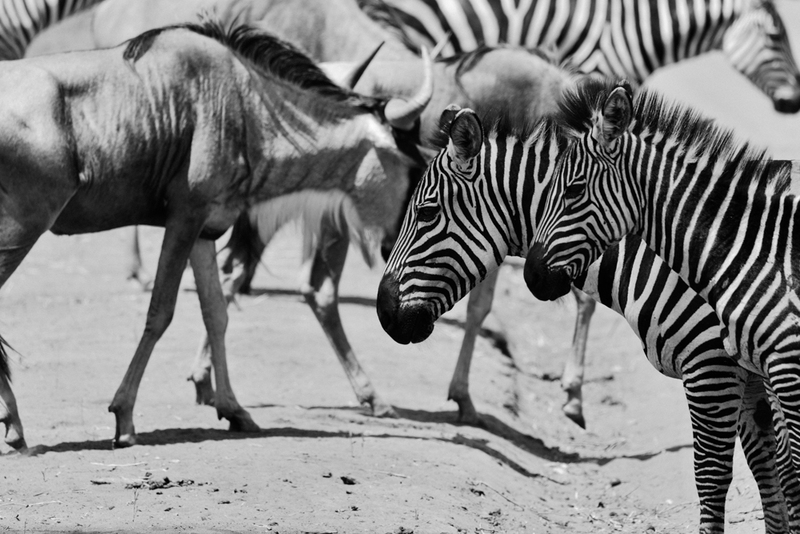 Herds of wildebeest, zebras, eland and oryx gather to stay in Tarangire National Park until the onset of the rains when they migrate again to good grazing areas further north and hence disperse. 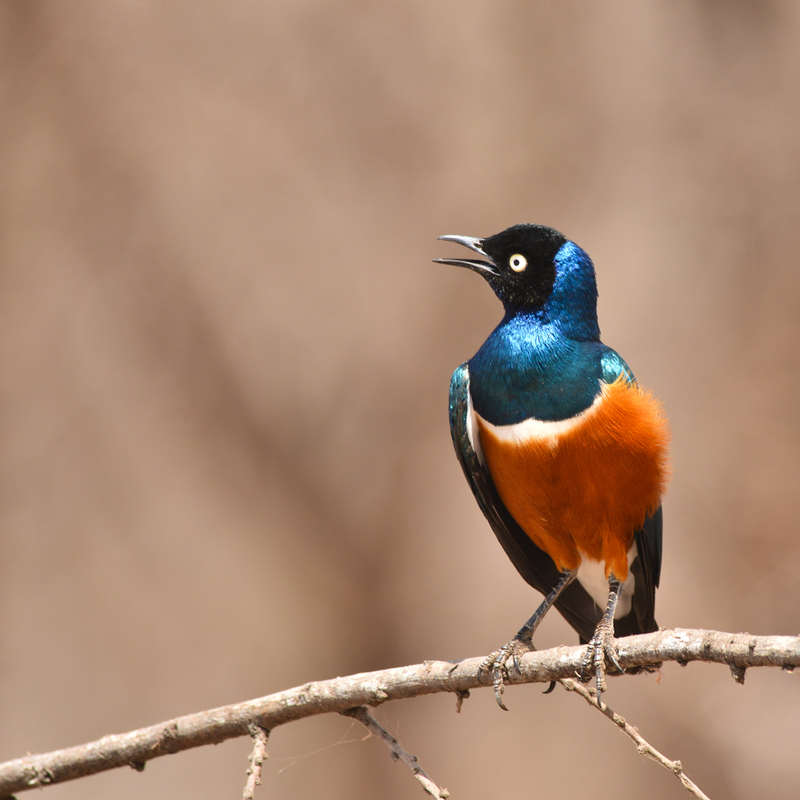 Tarangire is home to at least 400 species of bird life, from the tiny black sunbird to the mighty fish eagle. 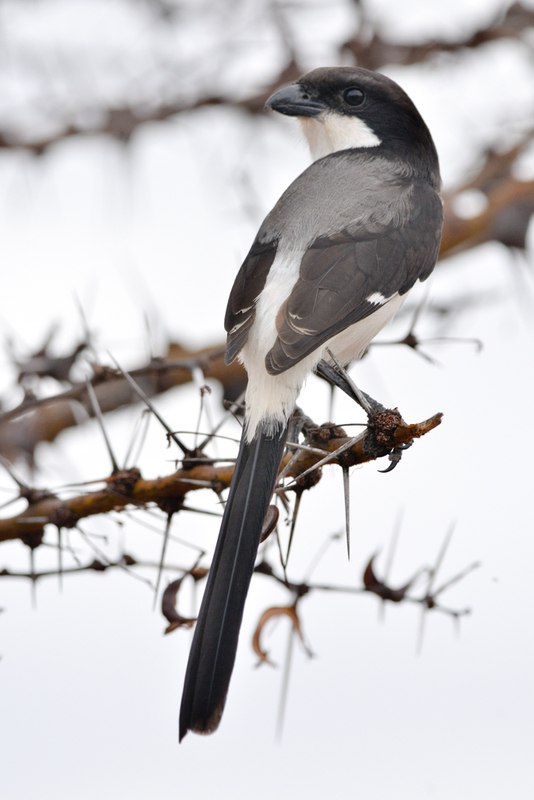 Secretary birds, chats, vultures, rollers, hoopoes, hornbills, francolins, shrikes, swallows, starlings and guinea-fowl are just some of the bird families that you will see in the park. 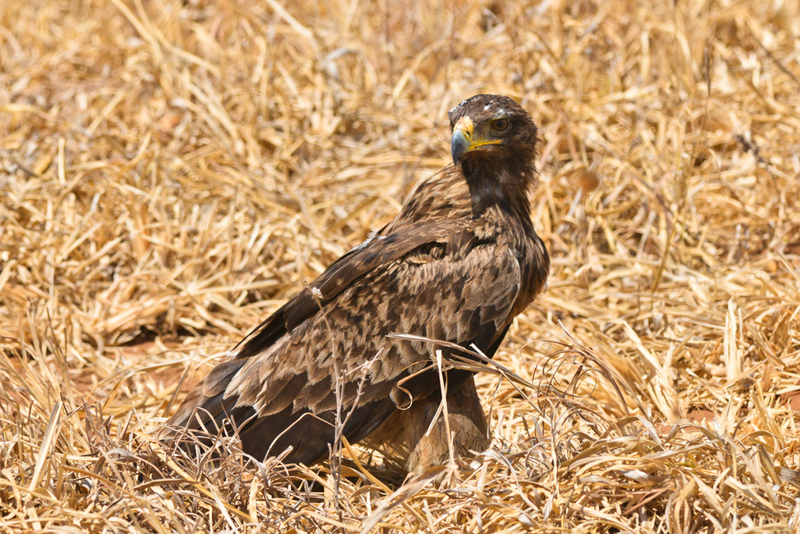 With its relatively small size, Tarangire is an excellent bird safari location. 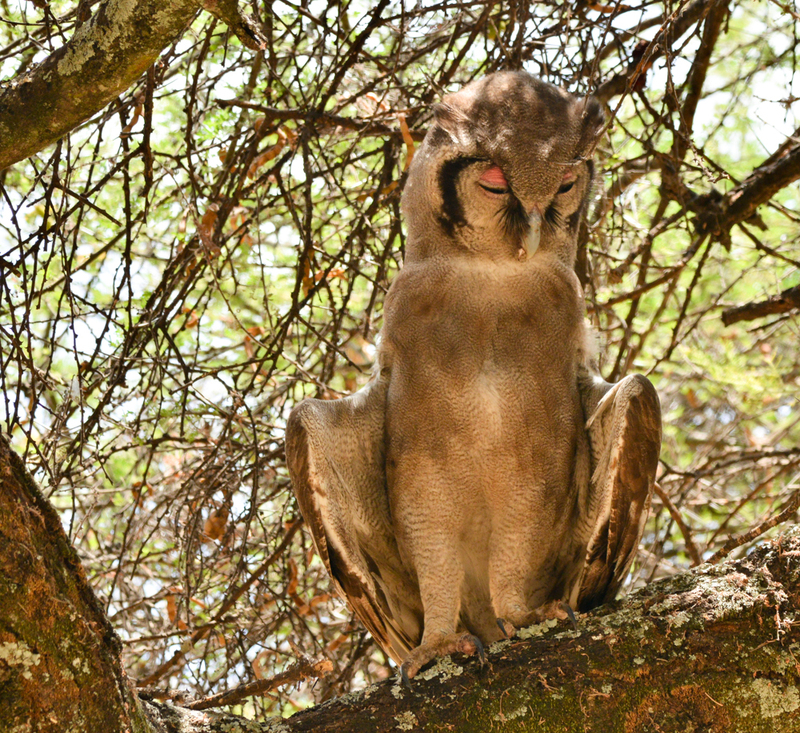 We use a specific safari company, specialised in avifauna, for our Tarangire Birding Tours. Simply contact us to arrange this. 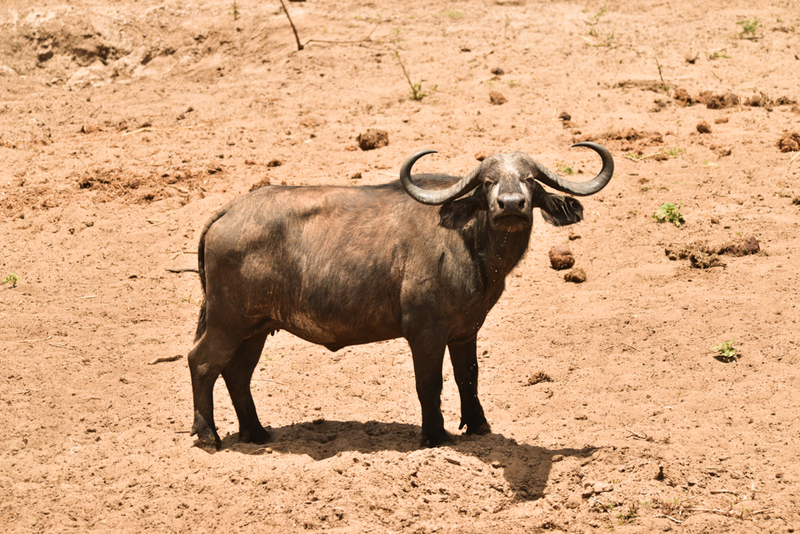 Tarangire National Park is blessed with some excellent accommodation options, both within and just outside the National Park. 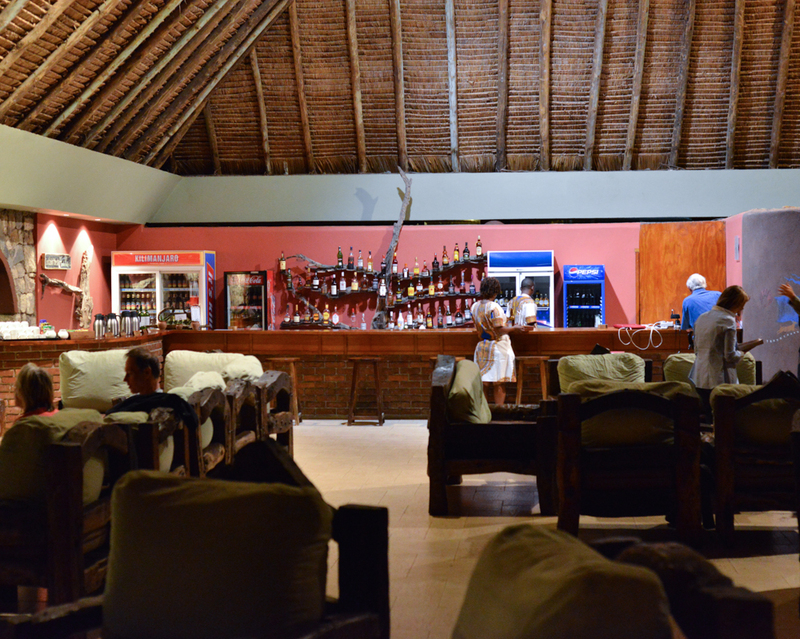 We can place you in any location which suits your budget and level of comfort. 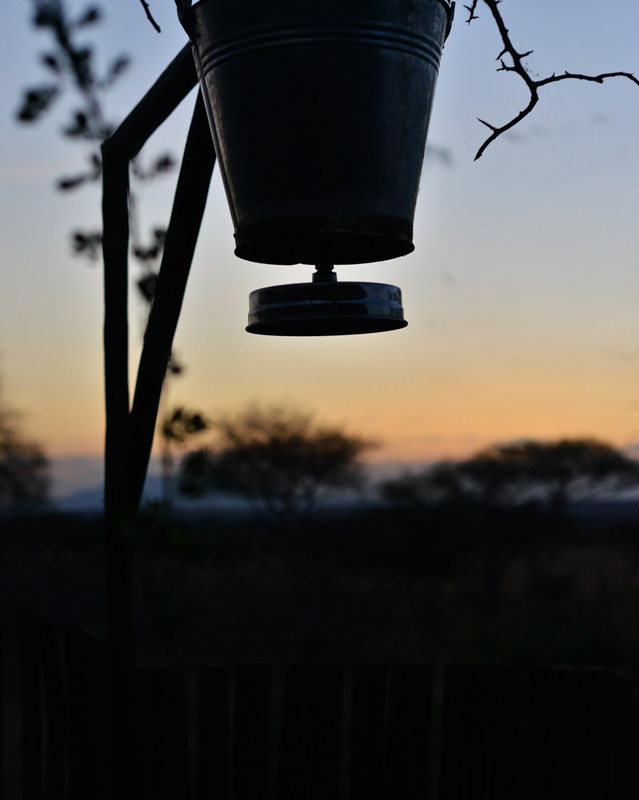 If you stay on a hillside with views over Lake Manyara, then the Sangaiwe Tented Camp near Sangaiwe Gate has to be your first choice. 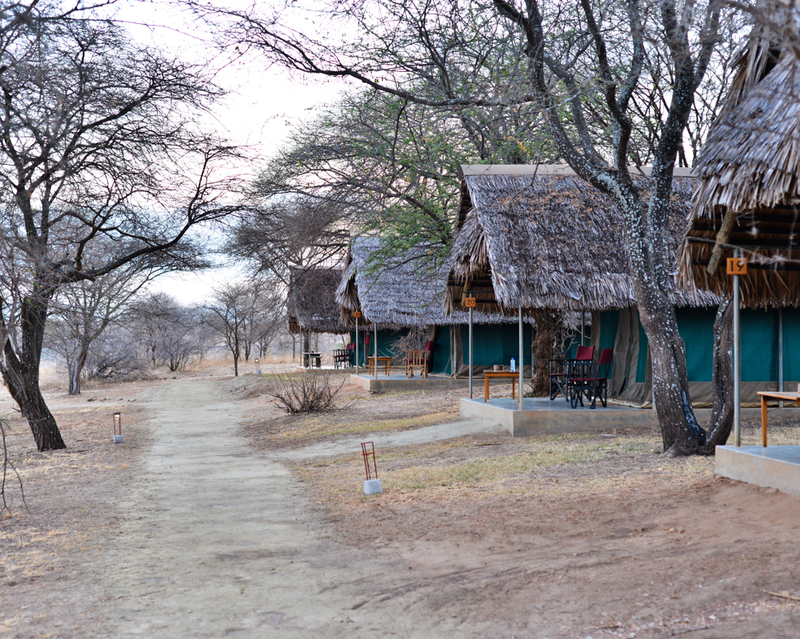 Slightly lower down, and on the edge of Lake Burunge, is the Burunge Tented Camp. 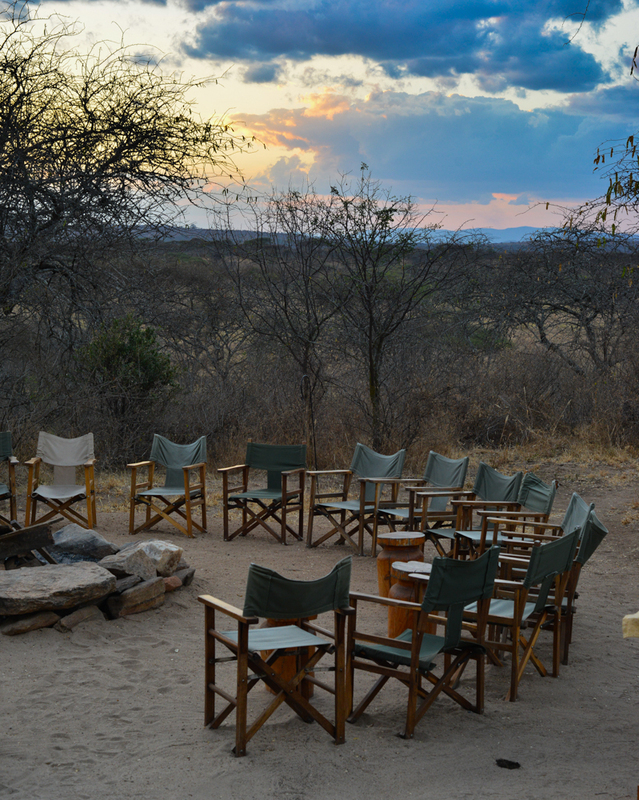 This is excellent as it allows for walking safaris, but is not quite as secluded as Sangaiwe. 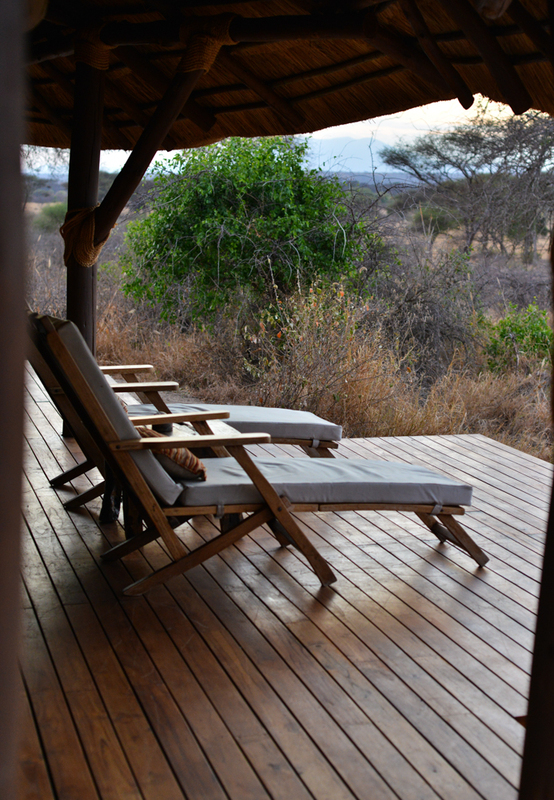 Inside the park is the utterly luxurious but quite pricey Oliver’s Camp, or the more reasonably priced but less personal, Tarangire Wildlife Camp. 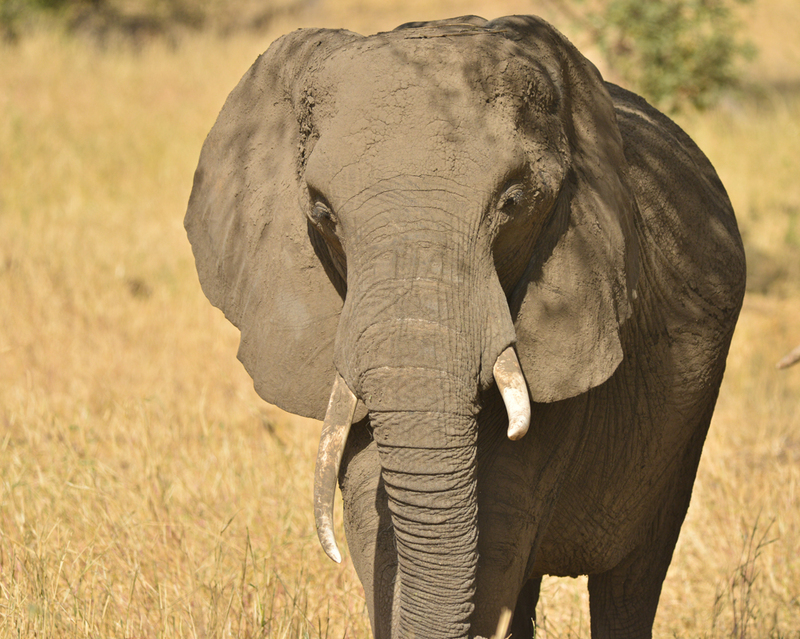 You will need a minimum of two nights in Tarangire National Park, and up to five.